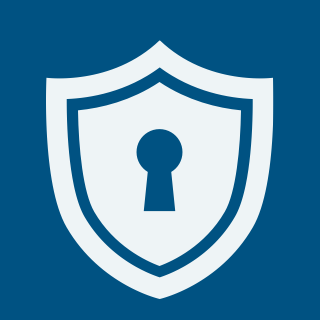 The Center for Information Security Awareness (CFISA) provides employee PCI DSS, HIPAA, InfragardAwareness and Cyber Security Awareness Courses as well as on-line webinars and on-site training. 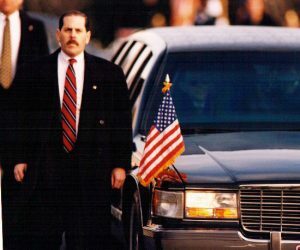 CEO and Founder Michael Levin is a former Secret Service Agent and Deputy Director of the National Cyber Security Division of the Department of Homeland Security. 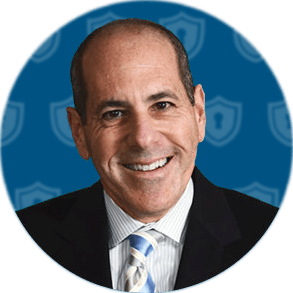 After retiring Michael founded CFISA in 2007 to help businesses, academia and government agencies teach their employees best practices to combat the onslaught of cybercrime. Michael has created engaging, affordable and compliant training. By personalizing these lessons Michael makes learning easy and effective. CFISA also makes it easy for customers to implement Michael’s courses by allowing them to run the training in their own learning management system (LMS). Alternatively, CFISA will host training for them. Our PCI-DSS, HIPAA and Cyber Security Awareness Training courses come with 4 quiz questions per lesson. A user must score 100% to advance to the next lesson. Our InfragardAwareness course has an additional 40 quiz questions. Upon successfully completing all lessons the employee will receive a course certificate. Management and audit reports are easily accessible. It doesn’t matter how big or small a company is, hackers want sensitive company information and customer data. Even when the IT department has barricaded the back door… just a simple click on a link, attachment or website by just one employee can open your front door to a catastrophic data breach. CFISA focuses on training your employees on best practices to avoid a catastrophic data breach.